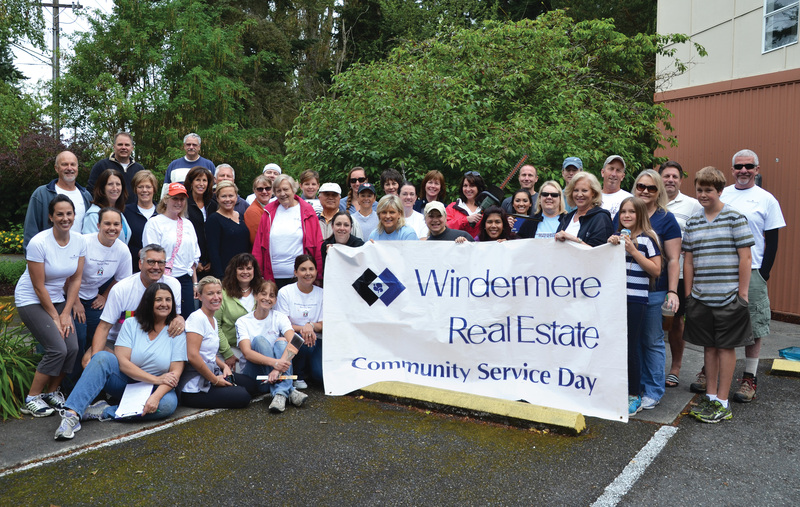 Windermere's Community Service Day was established in 1984 to offer agents and staff a chance to volunteer an entire workday to give back to the neighborhoods in which they live and work. After all, real estate is rooted in our communities. And an investment in our neighborhoods gives us all a better place to call home. 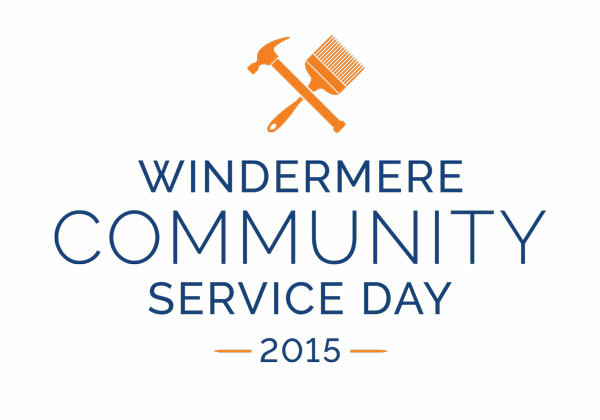 On June 5th, 2015 our office volunteered at Casino Road Kids Ministries. Casino Road Ministries seeks to transform the lives of local children by building relationships that promote the value of education in becoming productive, contributing members of society. They provide weekly after school and evening Homework Clubs. Children are given a snack or hot meal and volunteers assist children to complete homework, provide an opportunity to express themselves through art or music, play games and model a character of responsibility and respect for self and others. During the summer months, children and their families are invited to field trips, barbeques, baseball games and other activities. In addition, they offer scholarships for students to attend summer camps and participate in sports leagues.